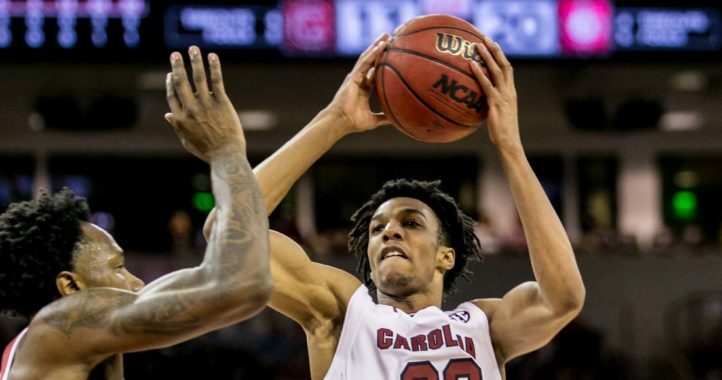 South Carolina continues to build up its line of scrimmage with the latest promising news coming out of Georgia. 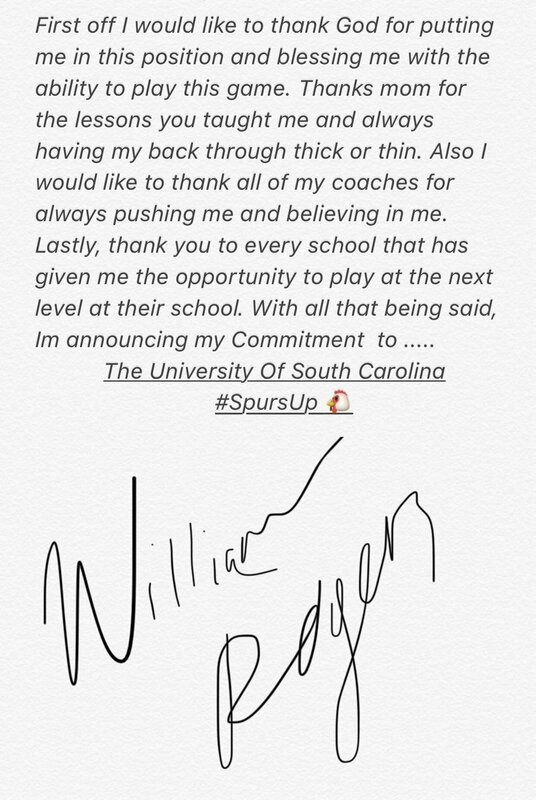 Following an official visit to Columbia, Lovejoy High School offensive lineman William Rogers has announced his commitment to Will Muschamp and the Gamecocks. 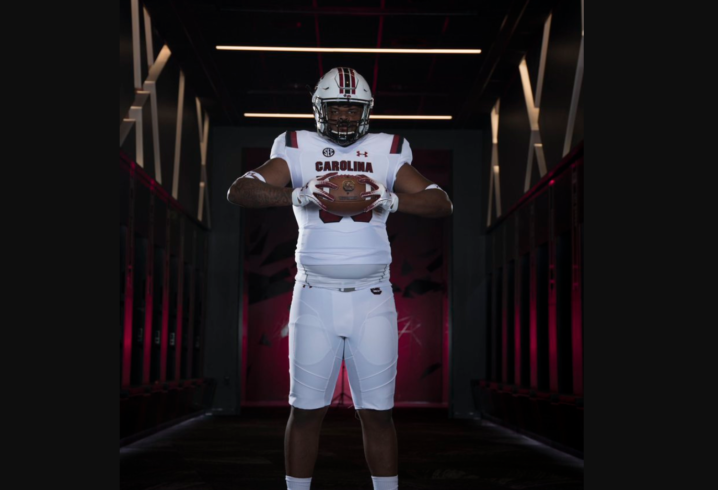 Rogers is set to be the fifth offensive lineman to sign with South Carolina in the 2019 recruiting cycle, joining early enrollee Jaylen Nichols, and signees Jakai Moore, Vincent Murphy and Mark Fox. The 6-foot-4, 295-pound Rogers is rated as a three-star prospect by 247Sports Composite Rankings and the No. 105 offensive tackle prospect in the nation. He has chosen South Carolina over scholarship offers from Illinois, Colorado State, FIU, and Georgia State among others. 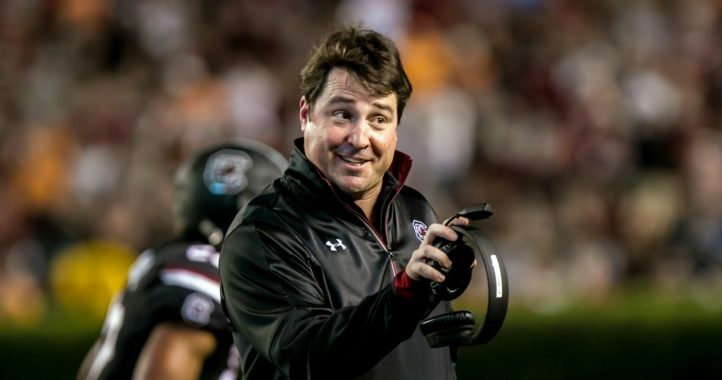 Will Muschamp confirmed the commitment with his traditional “Spurs Up!” tweet this morning. I’m happy he will get a chance to play in the SEC. See you in the fall son.